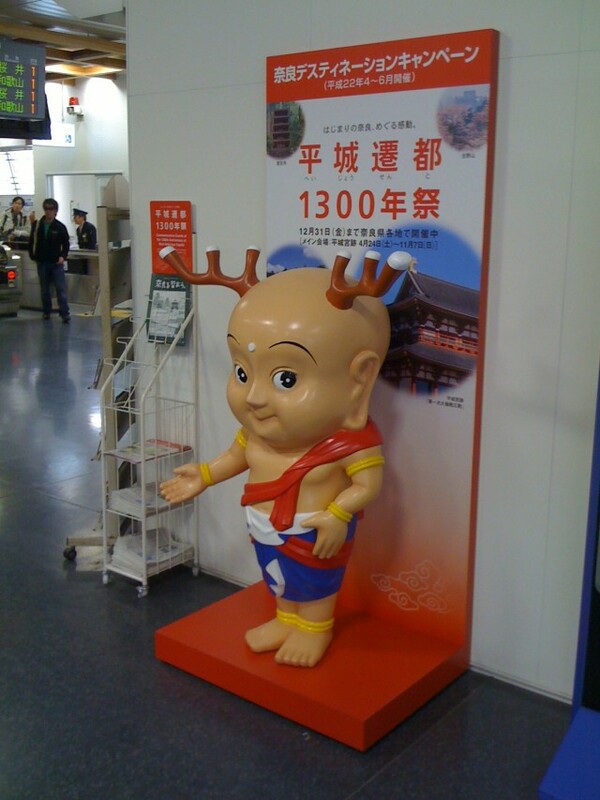 Meet Sento-kun, the controversial 1300th year anniversary mascot for Nara.. Designed by Satoshi Yabuuchi, this design has been controversial because…it’s ugly. 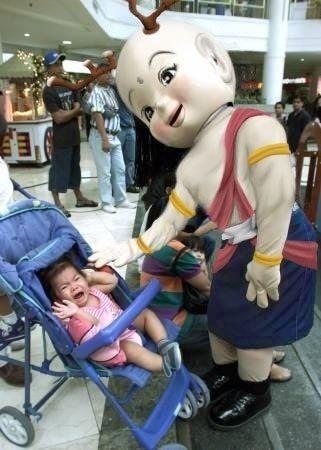 Many wanted a more traditional cartoon-like mascot that was more child friendly. 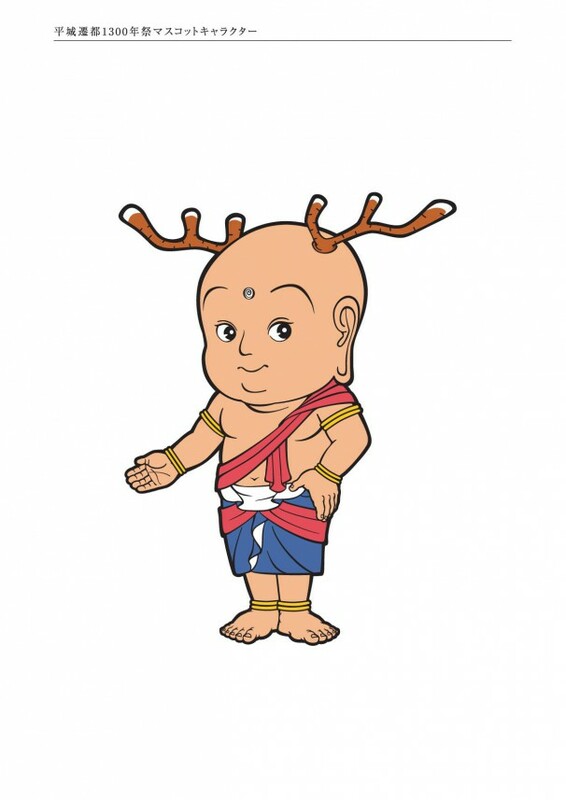 Many didn’t feel comfortable with a small boy with antlers coming out of his head. So Sento-kun stands proud in Nara all over the city with his smirky face.